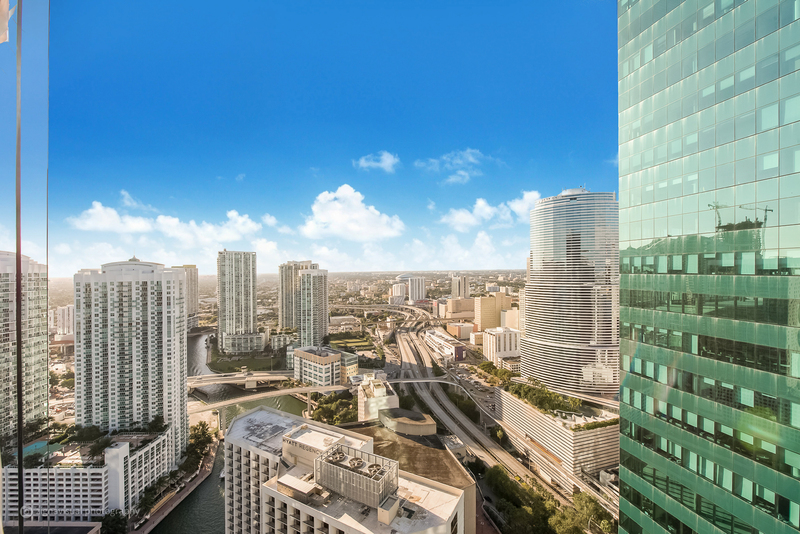 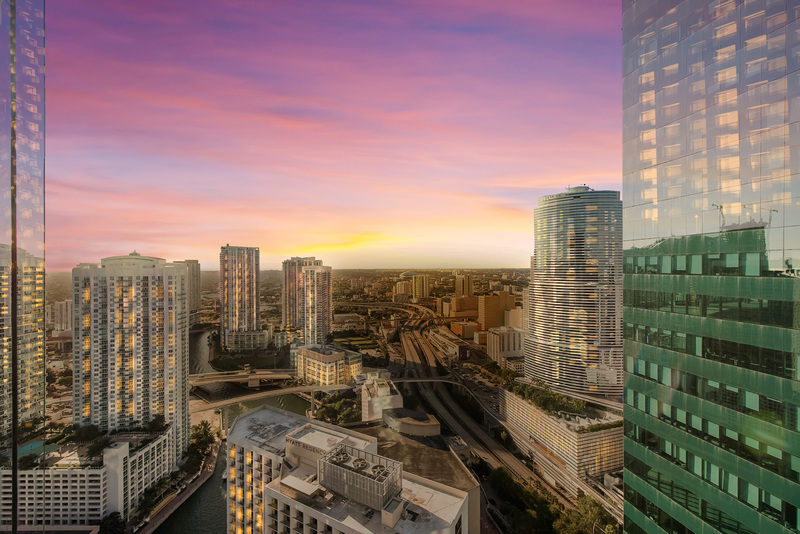 Most people think of Brickell/Downtown when they think of the trendy young professional area of Miami. 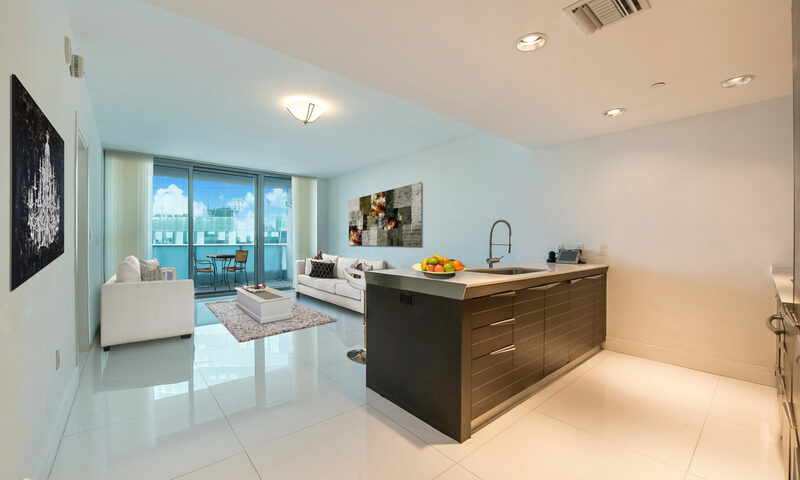 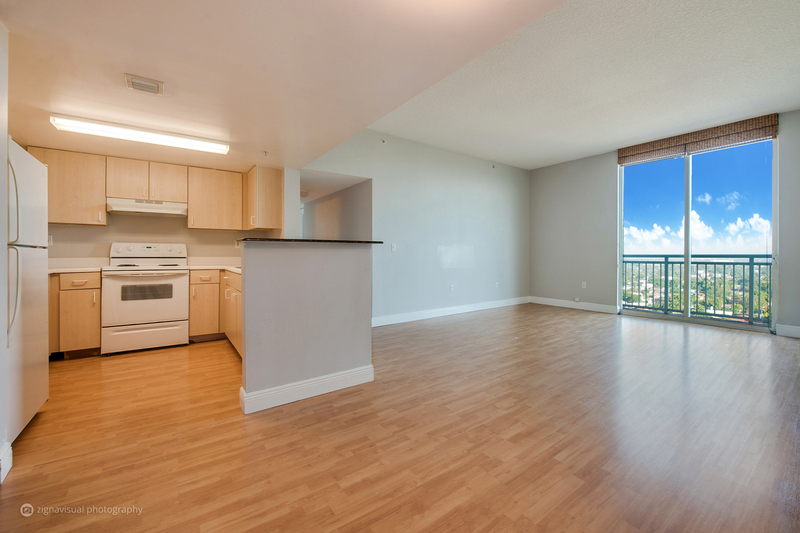 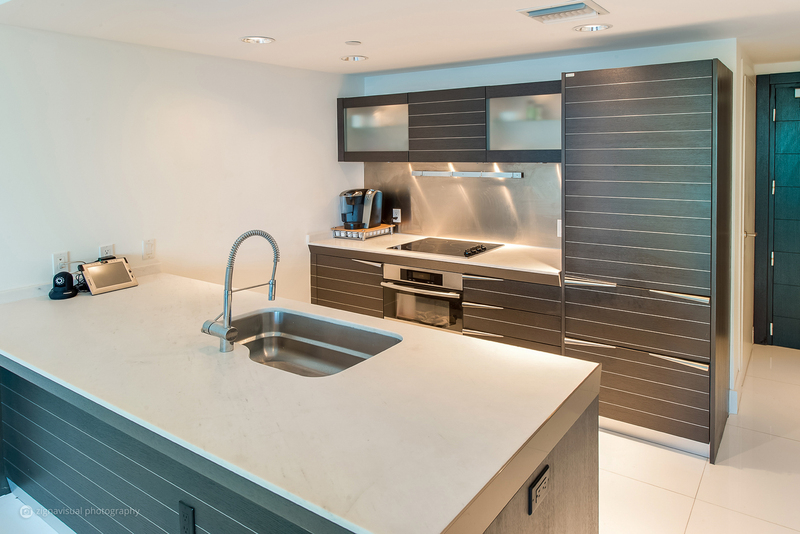 Brickell and Downtown are amazing if you can afford it, but the Coral Way corridor has buildings like The Aston Condo that are just as nice, are close to shops/restaurants and are less expensive to rent or buy in. 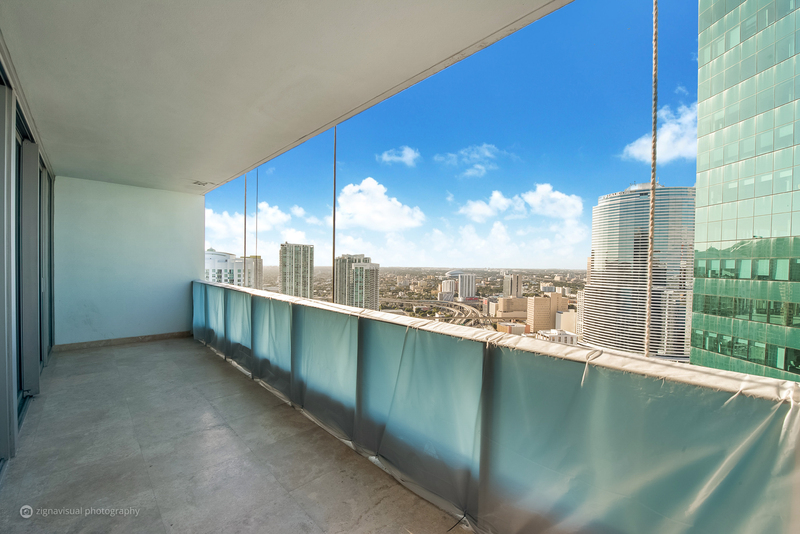 Located at 3000 Coral Way in Miami, The Aston is an 18 story condominium building consisting of 235 residential units as well as retail space located on beautiful and historic Coral Way. 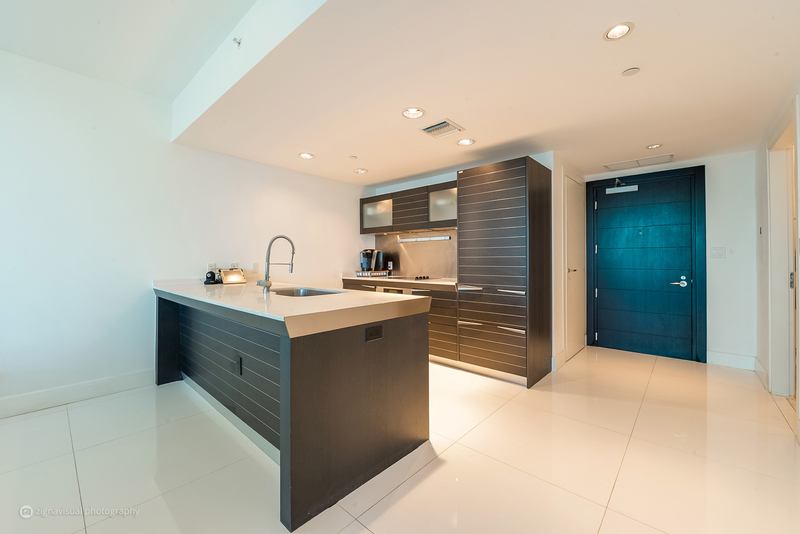 It features a gym, pool, conference room, plenty of visitor parking, a doorman, secure lobby & onsite management. 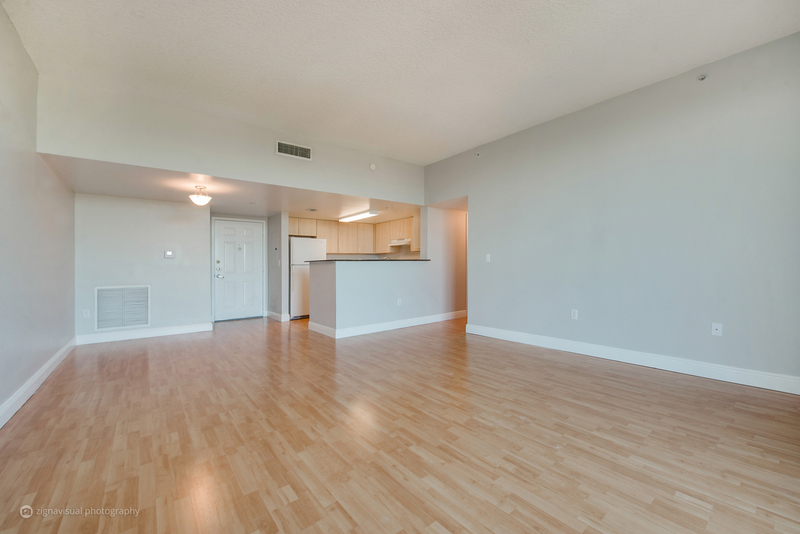 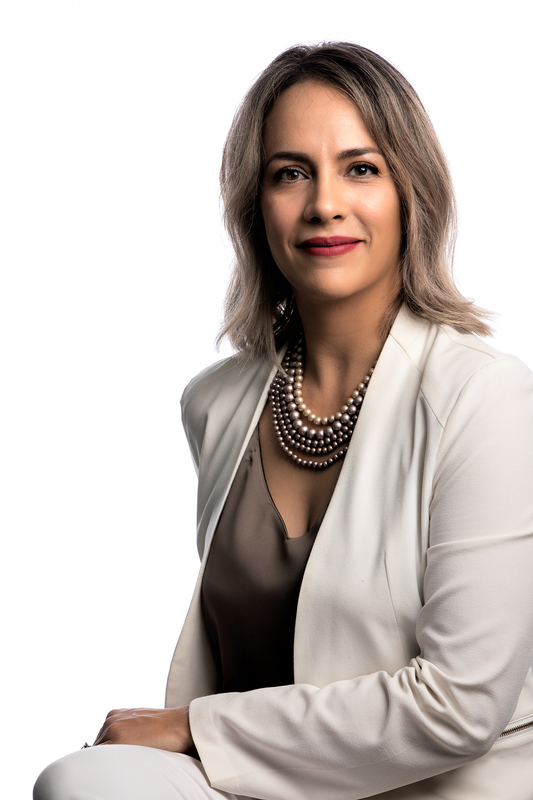 When I walk in the door, the lobby is always clean, the concierge is always friendly and I never have trouble finding parking since The Aston Condo is one of the few buildings in the city that has plenty of guest parking available in the garage. 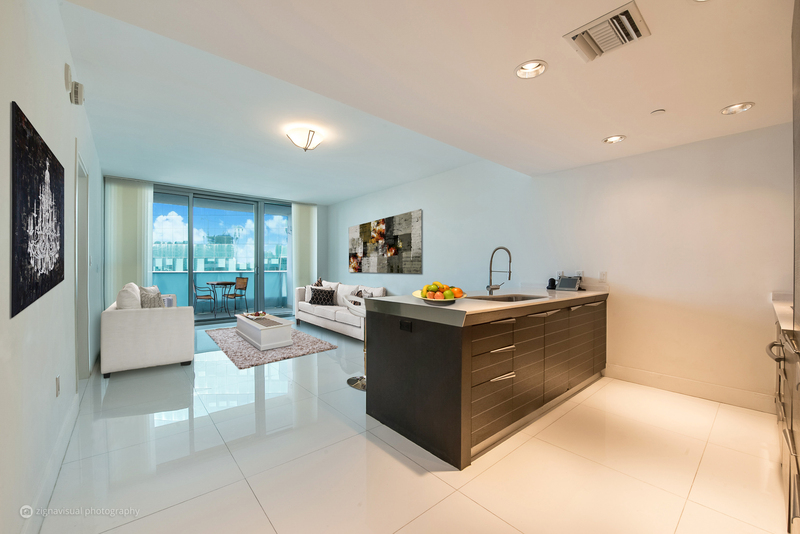 I just listed this 2/2 Penthouse on the top floor of The Aston. 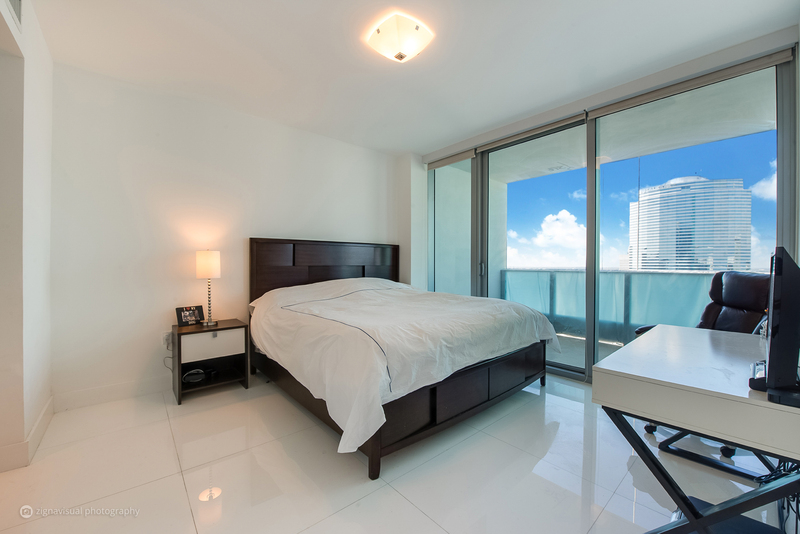 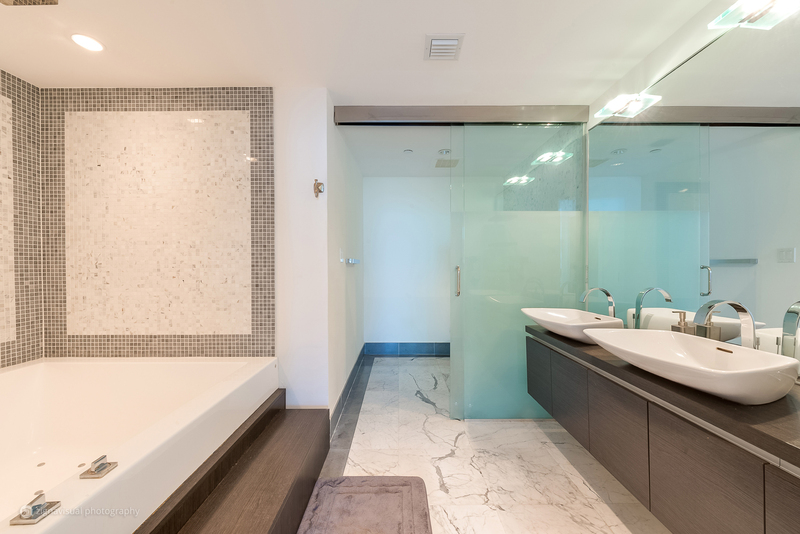 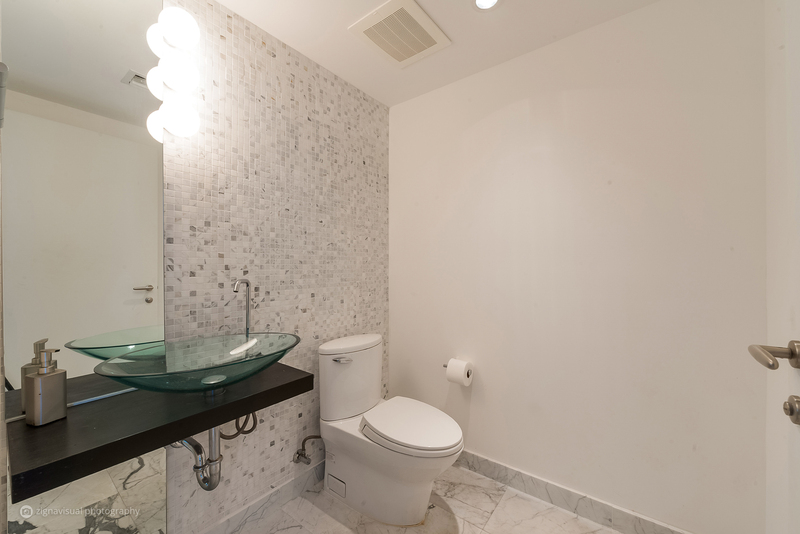 Besides having three balconies with awesome views of the Miami skyline, its large living areas, spacious bedrooms and lots of natural light are just what Brickellites want with better bang for their buck! 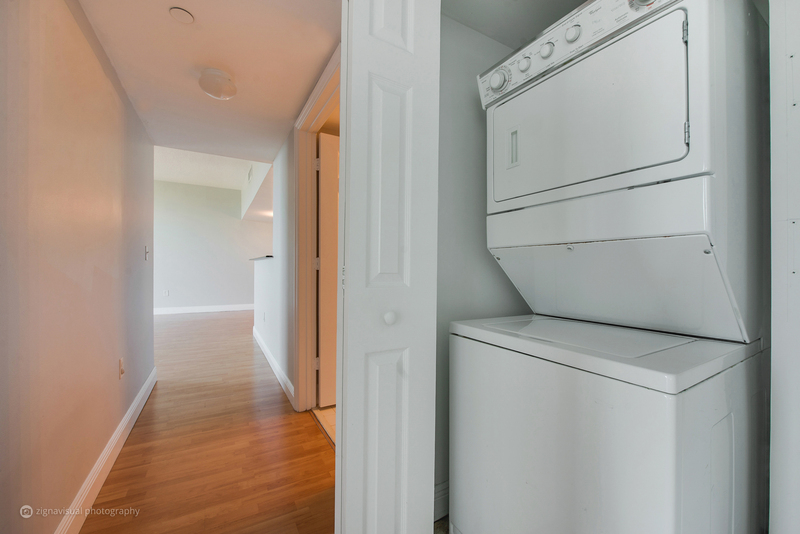 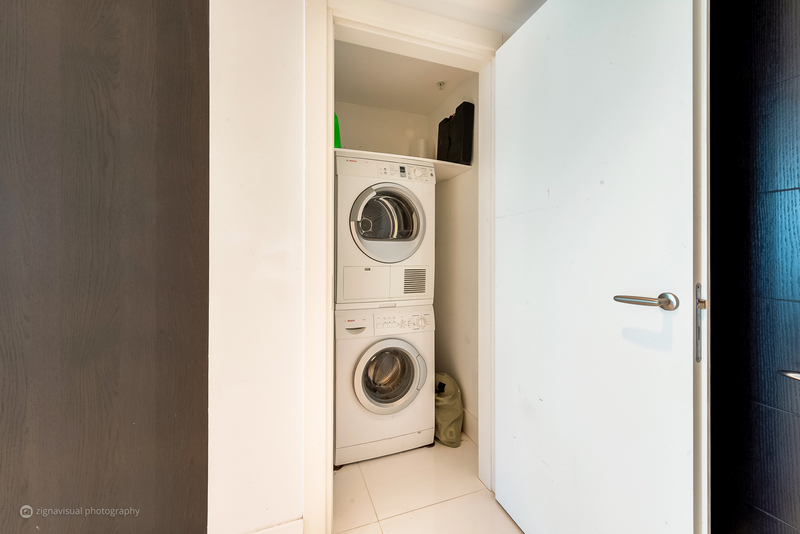 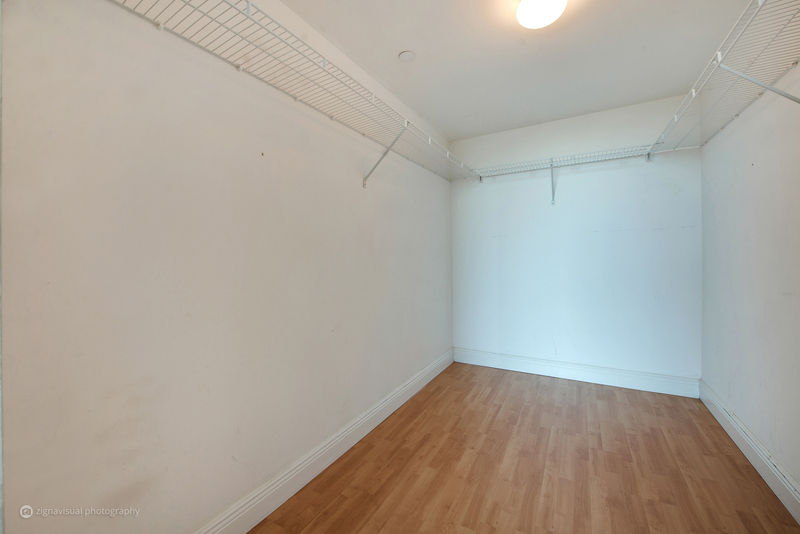 Best of all, this unit has all three of these elusive rquirements: “plenty of closet space”, “washer/dryer inside” and “TWO parking spaces”. 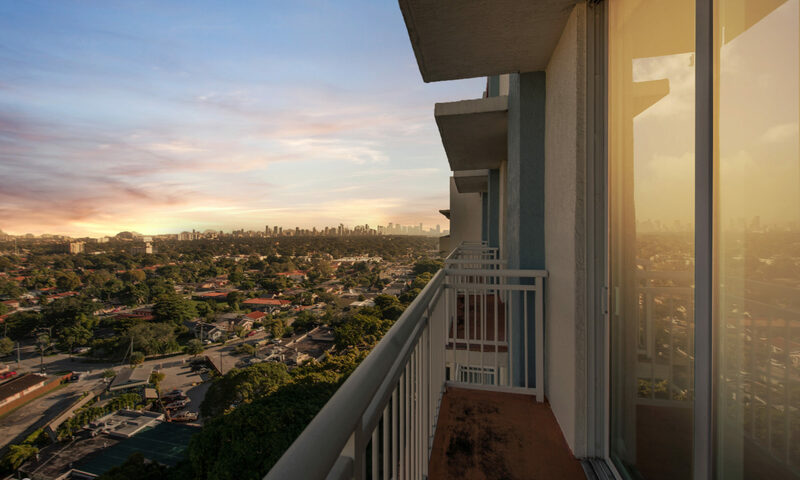 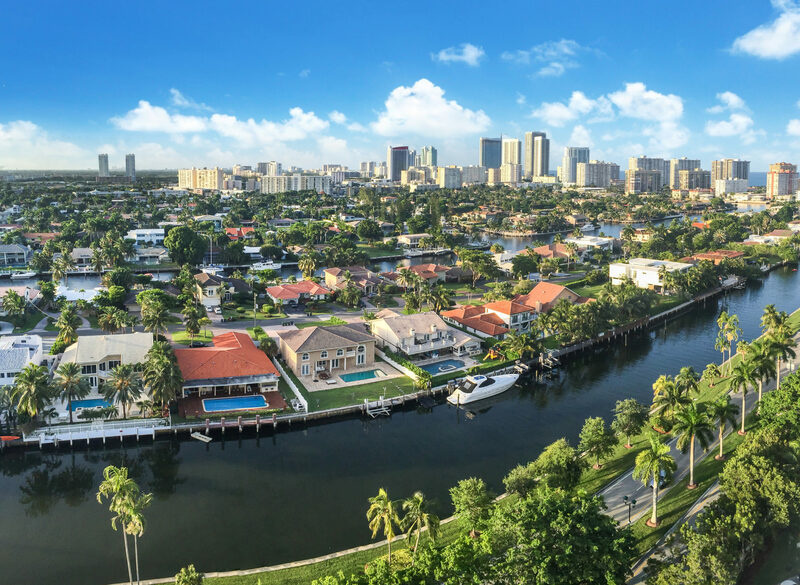 The Aston’s central location is one of its best features, only minutes away from Downtown Coral Gables (Miracle Mile) with its fine dining, vibrant entertainment and plentiful shopping and short commute to Coconut Grove, South Miami and the Brickell/Downtown area. 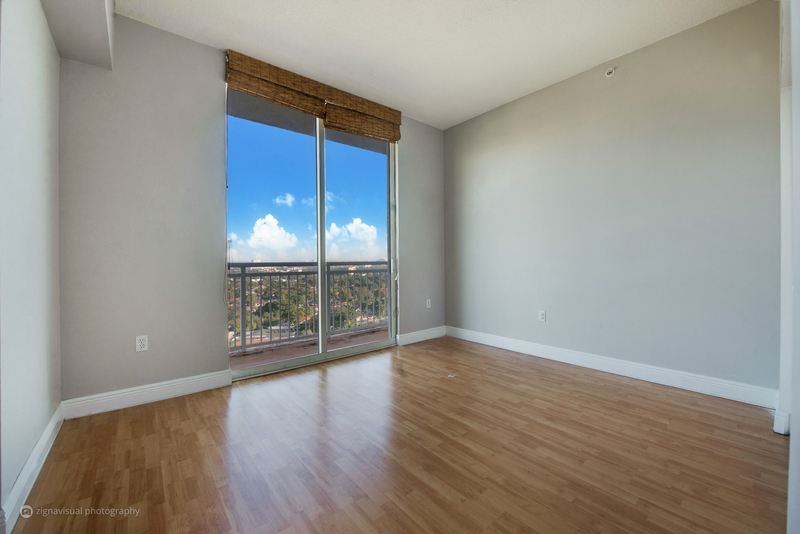 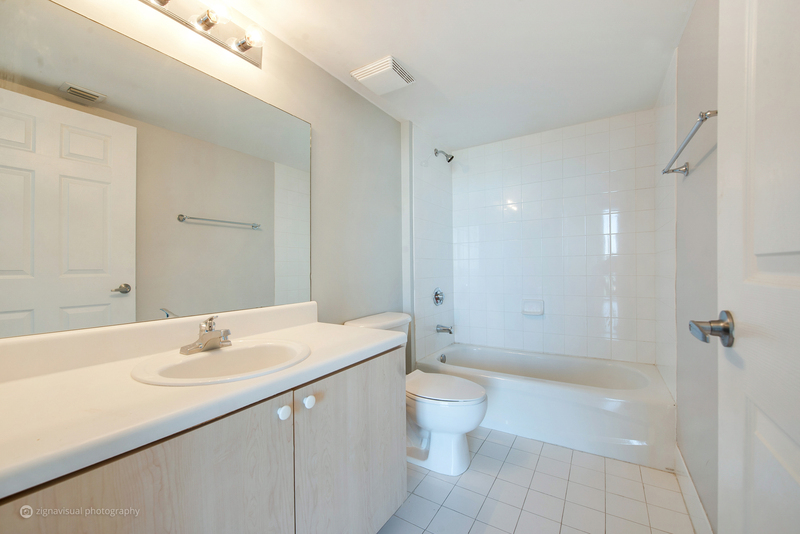 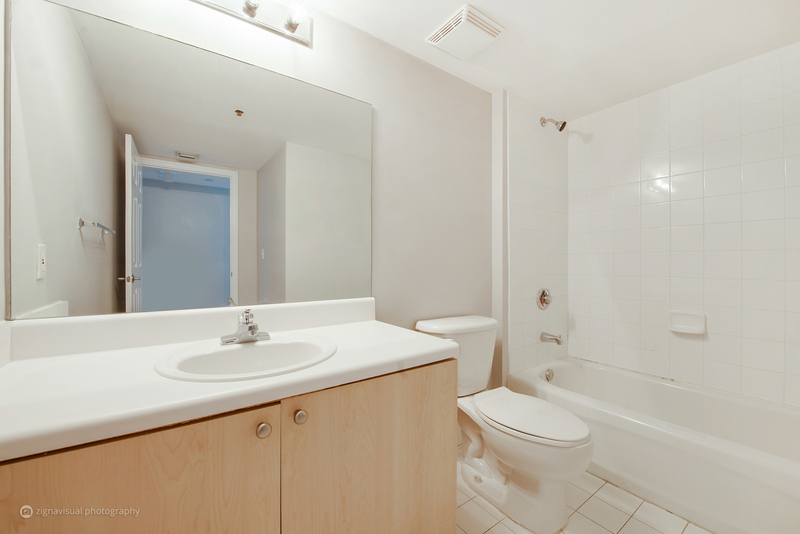 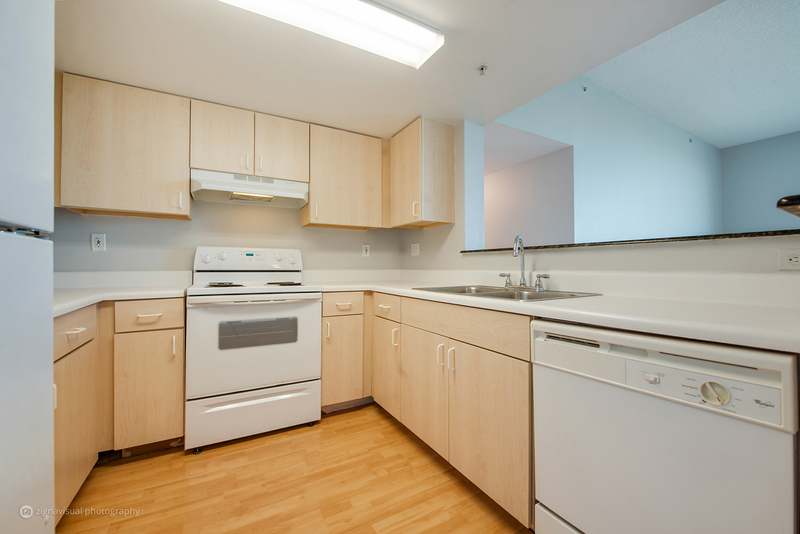 If you are looking to purchase a condo, click here to read my blog post on condo financing. 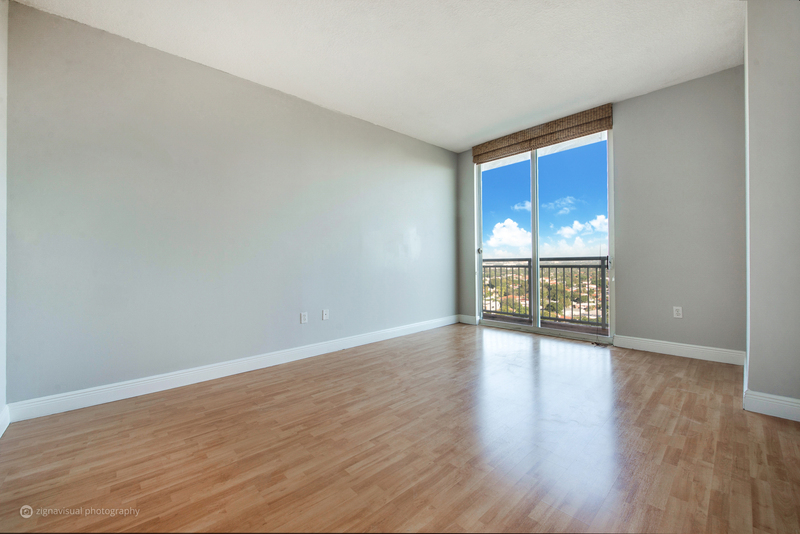 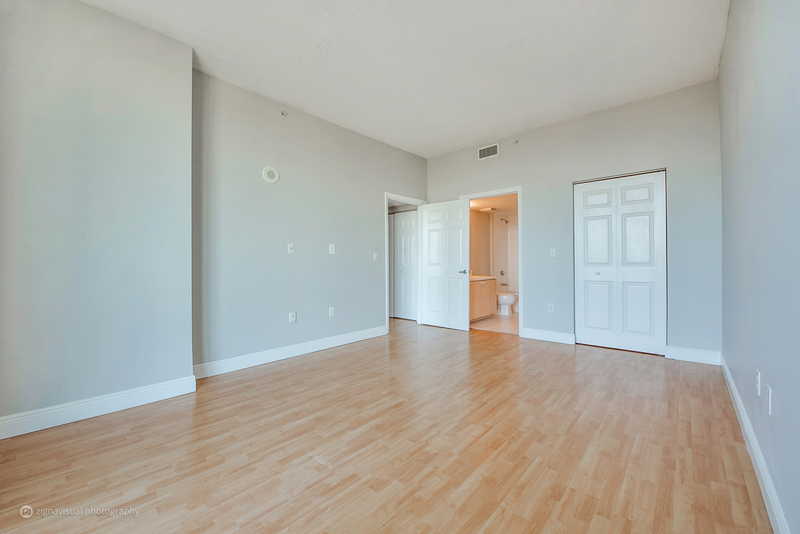 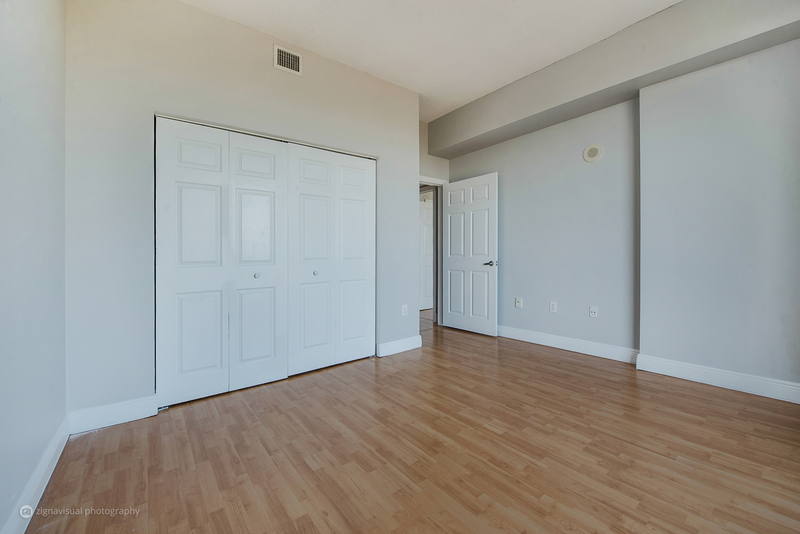 The Aston Condo is one of the few FHA approved condos in Miami, so financing here will not be a problem.